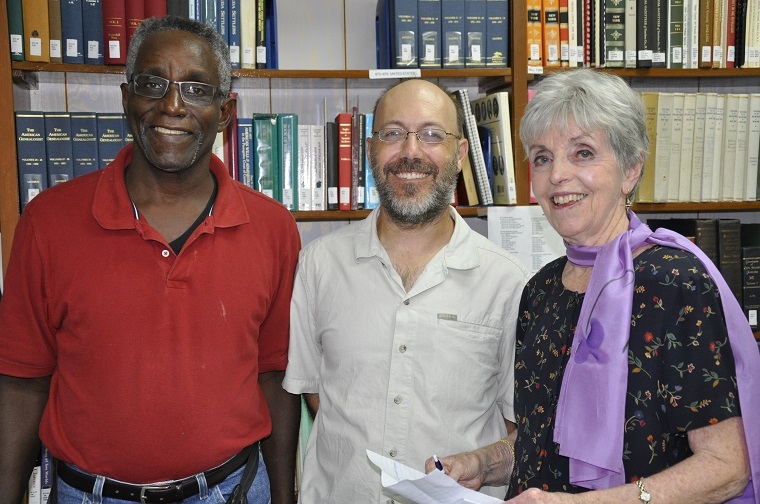 CGL is a leading resource for family history research in the Virgin Islands and in the Caribbean. We provide services through the library’s collection of books and historic records, workshops, lectures and a resource-rich website; allowing researchers of all levels to explore their past. 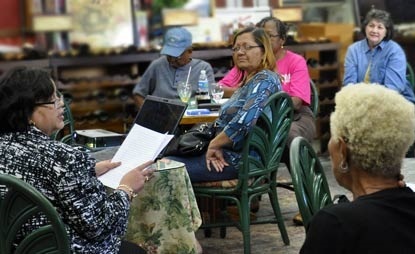 Learn with Caribbean Genealogy Library lectures, seminars and workshops. CGL’s educational and interpretive events play a leading role by bridging the collection and the community. Events are offered throughout the year. 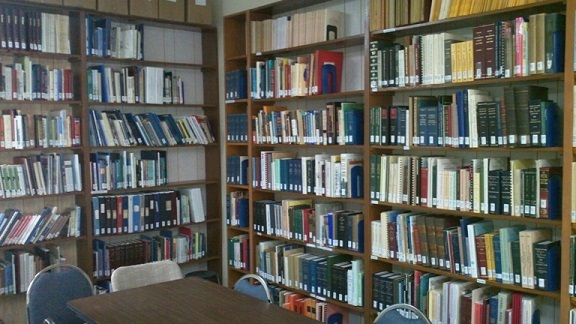 As a CGL member you will enjoy: access to the library’s collection; free attendance to workshops and lectures; and the knowledge that you support the preservation of history, culture and genealogic research. 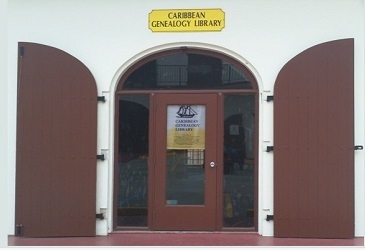 The Caribbean Genealogy Library’s collection includes over 5000 books, periodicals, microfilms and other documents related to genealogy and history of the Virgin Islands, Caribbean, South America, the United States and Europe. Just getting started? 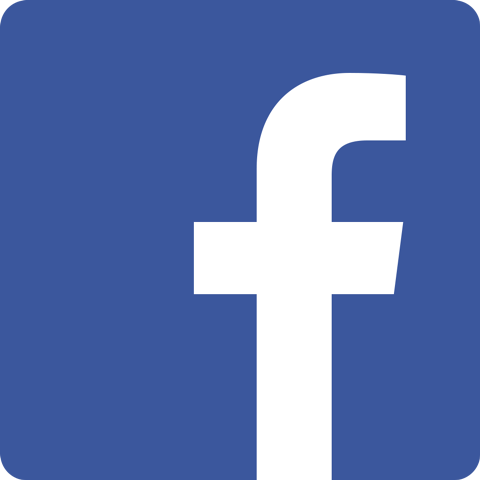 Are you new to genealogy? Let us help you get started on your wonderful journey of discovering family history and ancestors. 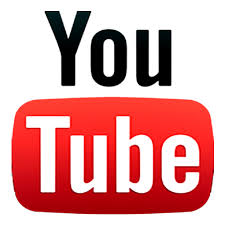 Research Inquiries: Want to know if we have certain books or resources? Need specialized help with your research? Looking for information on a Caribbean relative? In commemoration of the 2017 Transfer centennial CGL is digitizing Transfer-Era documents held at the U.S. National Archives.